This post is not sponsored, but affiliate links are used for your convenience. Hello there! It’s time for another round of Craft Lightning. Eek! This year we are changing it up just a little bit. 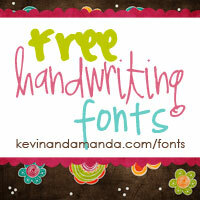 Instead of a different theme every month we will chose one common craft supply to craft with. This month it is all about felt! Yay! 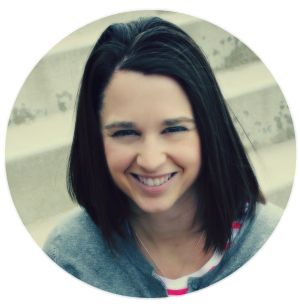 Today I am excited to share this fun (& fast!) Imagine Felt Banner tutorial with you. Let’s get started! After you open up the Design Space file, prepare your mat using the white felt. Then send the design to your Cricut machine to cut out. You can learn more about the Cricut Maker right here. The Maker does an amazing job cutting out the felt letters! Next, I adhered my letters to my felt banner with some Elmer’s Craft Bond. That was it! Easy peasy annnnnnnnnnnnnd so cute! This will look adorable in my younger kiddos’ room! 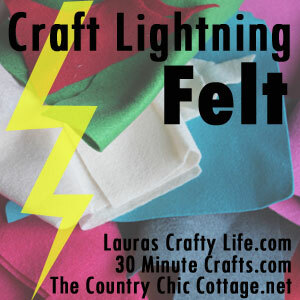 Annnnnd be sure to follow the hashtag #craftlightning for more felt ideas or click the button below!